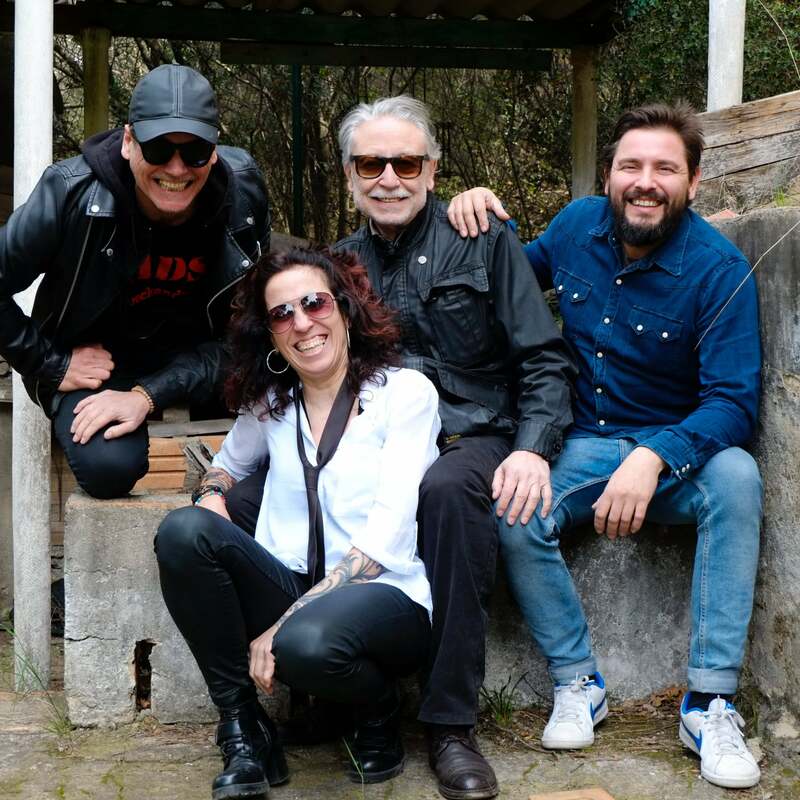 MADS was formed in Terrassa (B) in February 2000. Today, eighteen years later, his group spirit is maintained. They are a project in which the important thing is to highlight the music and the strength of rock & roll. That’s why they are not a “tribute” band, they only play the rock they like, giving it its own meaning. That way they are more fun. 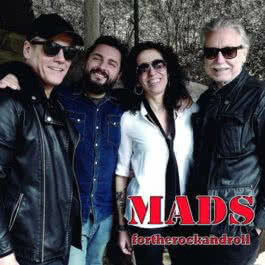 The members of MADS are: Alfredo Prada, guitar and voice, Ana Ramallo, bass and voice, Joan Romeo, guitar and Juanjo Fernández, drums.